Just in case you were under the impression that all we ever do is eat cake, sometimes we do savoury too. 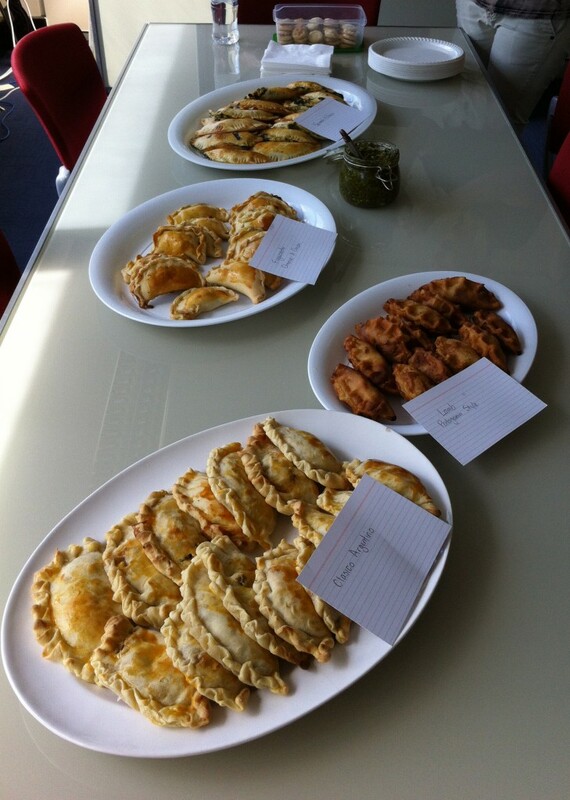 Yesterday our sales team had a lunchtime empanada-off (watch out bake-off, your days are numbered), having created delights from the rather smashing new book Argentinian Street Food which is out this week through Murdoch Books. The book inspired each and every one of us make our own dough, and it was definitely worth the effort. Although there were some complaints about aching arms from the serious kneading involved. 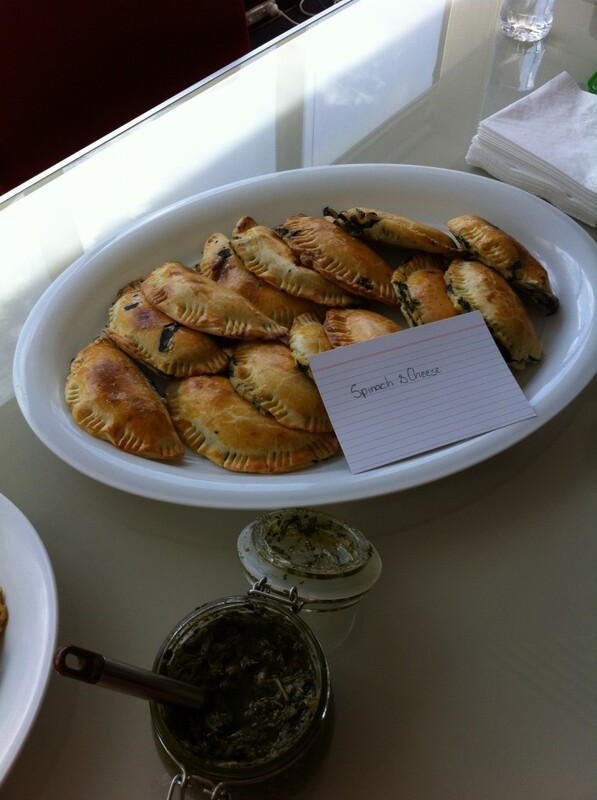 Spinach & Cheese empanadas and chimichurri sauce – grab the recipe here! The fillings were even more incredible. Each and every one was utterly delicious. So, the result? 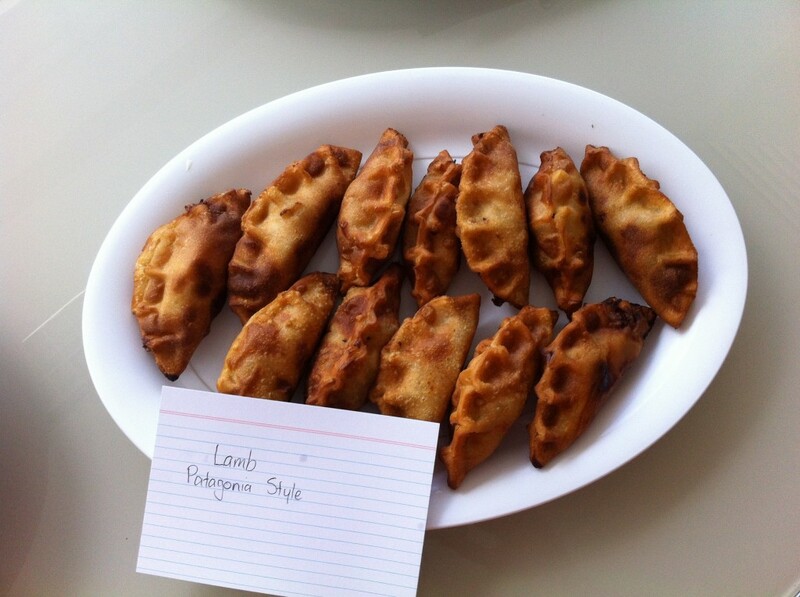 A consensus was reached that the real winners were empanadas. My personal opinion – which I have thought about deeply – is that my favourite empanada is whichever one I am currently eating. 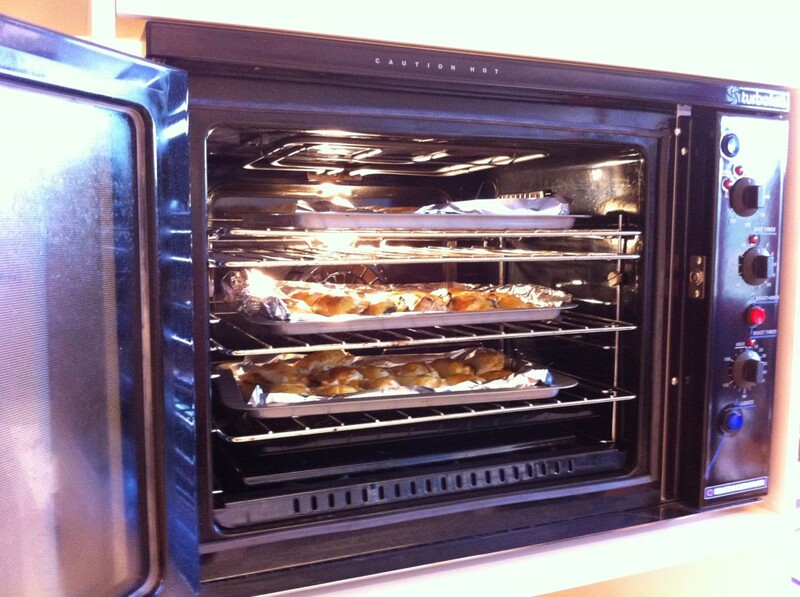 In fact, we’re so taken by the savoury treats we’re going to give up cake completely. We weren’t the only ones whipping up such tasty treats over the weekend either, Hill of Content bookshop in Balmain were also roadtesting recipes from Argentinian Street Food. 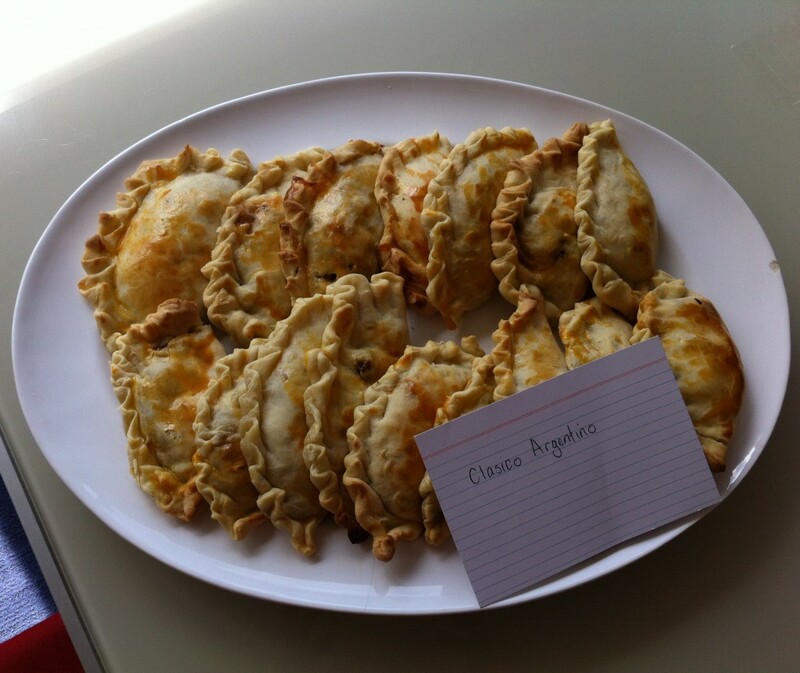 If you want to give these cake crushing empanadas a go, find recipes for Spinach & Cheese or Blue Cheese & Celery from Argentinian Street Food over on the Murdoch Books facebook page. 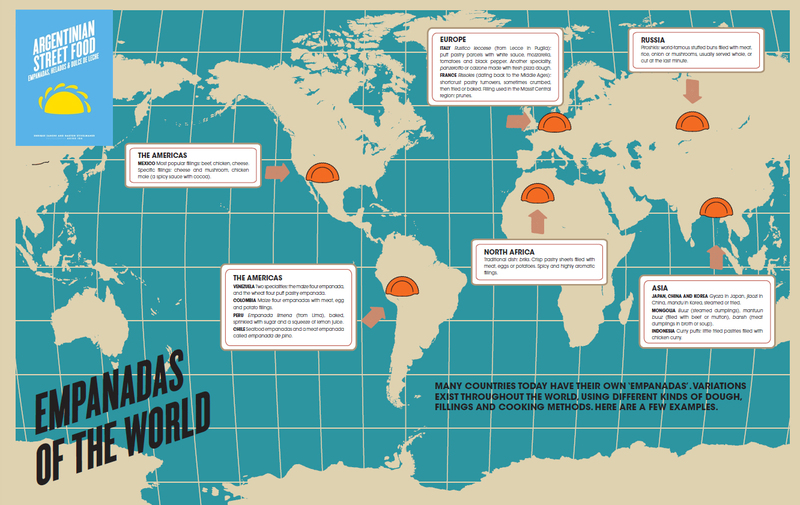 We notice that there is a distinct lack of Australia on this empanadas of the world graphic below, what would be the Aussie empanada filling of choice?